Dr. Boggs was recommended to my family when we moved to North Carolina, and I recommend him to anyone and everyone. He is patient with me and my children. He is very gentle and careful to make sure that I am not in any pain. His staff is wonderful, accommodating, and tolerant even with my hectic schedule! 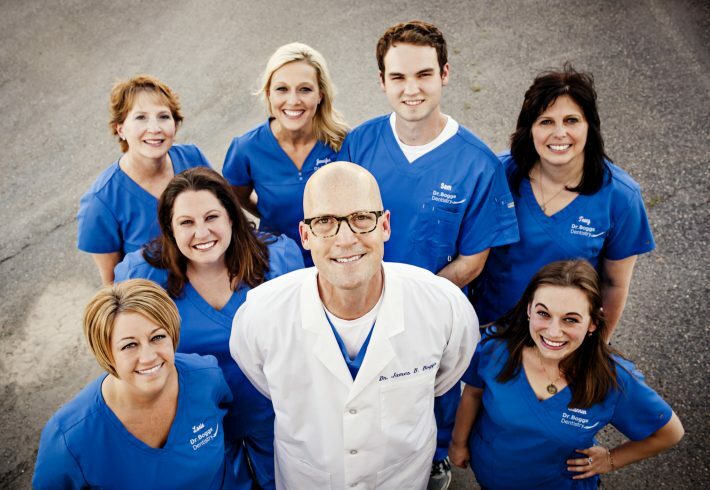 Dr.Boggs and his staff are awsome!!!! LOVE Dr. Boggs & all of the staff. Kristen does an AMAZING job cleaning my teeth. Highly recommend to anyone!